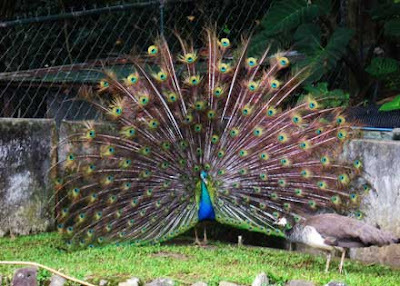 I Love those peacocks! 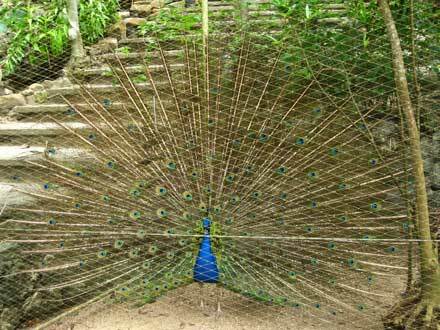 I remember seeing those on Puerto Princesa! They're amazingly colorful! the Peacocks are awesome!! Go Davao!! !